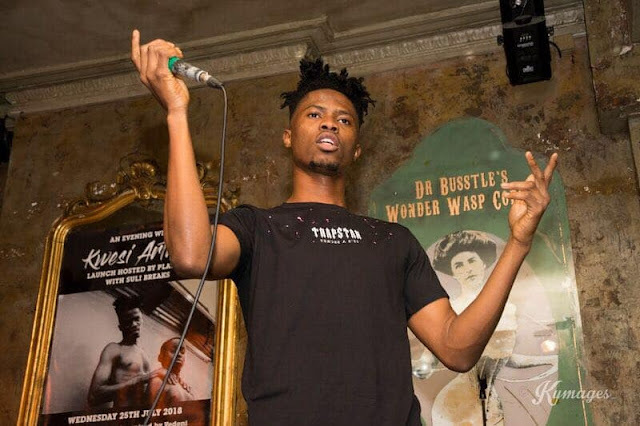 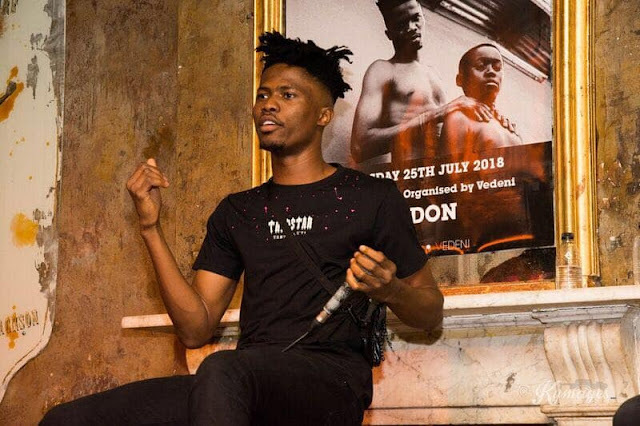 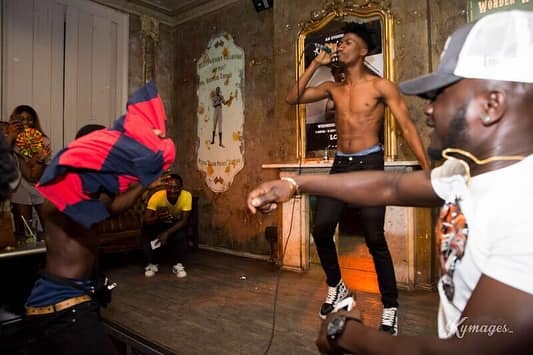 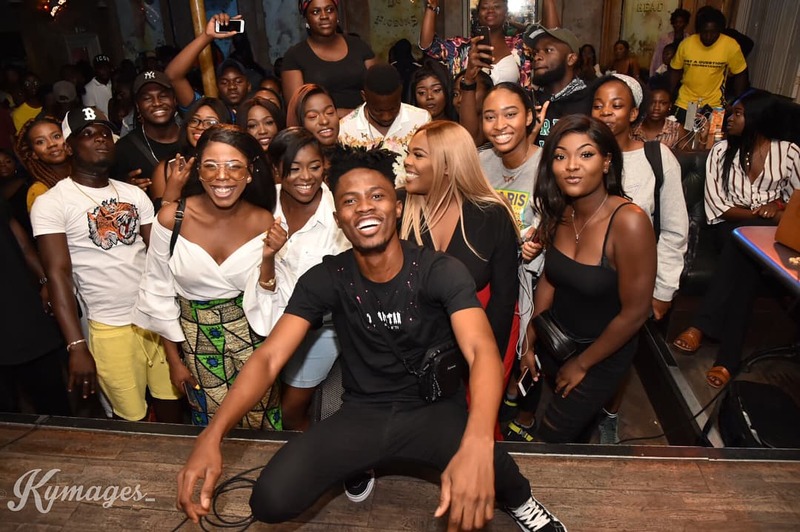 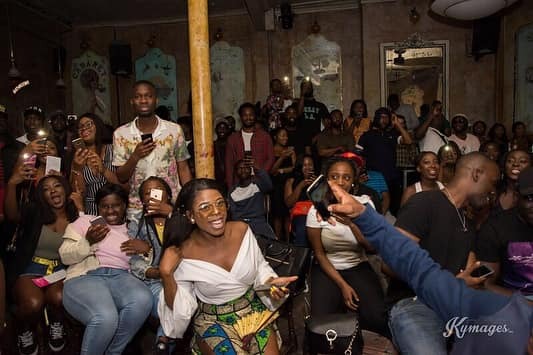 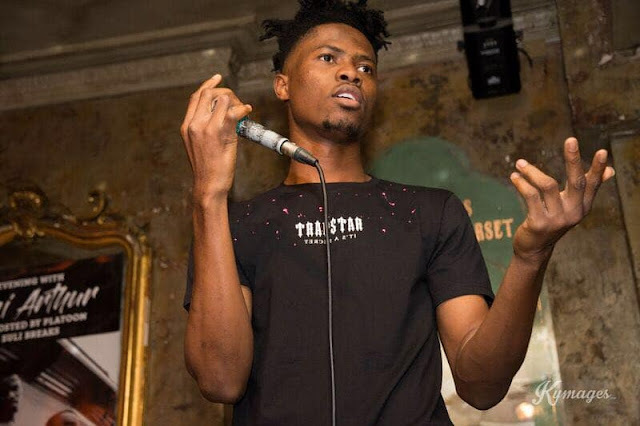 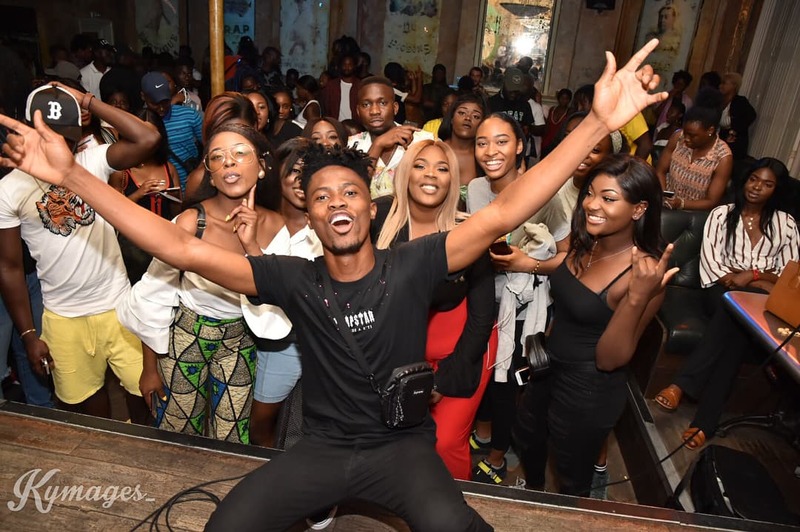 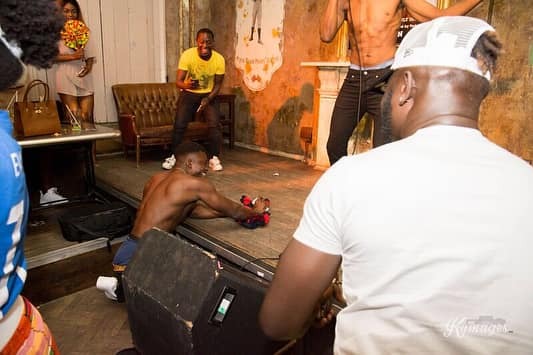 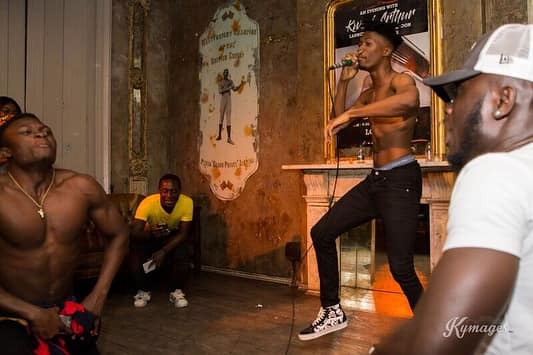 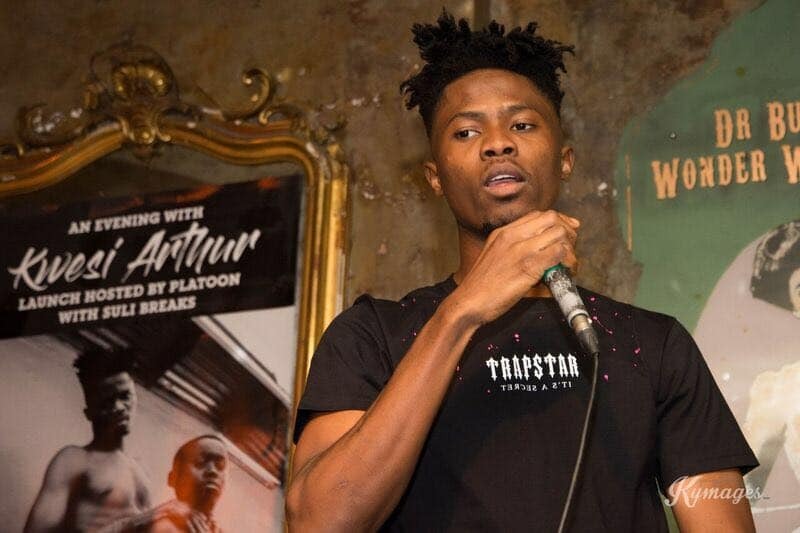 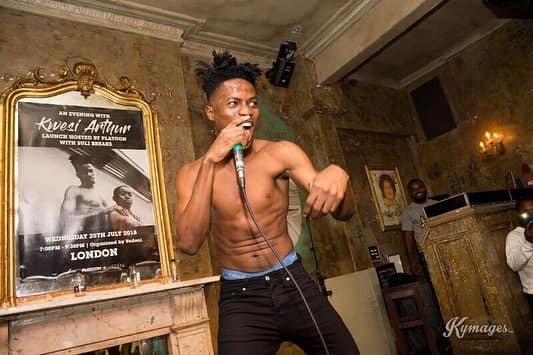 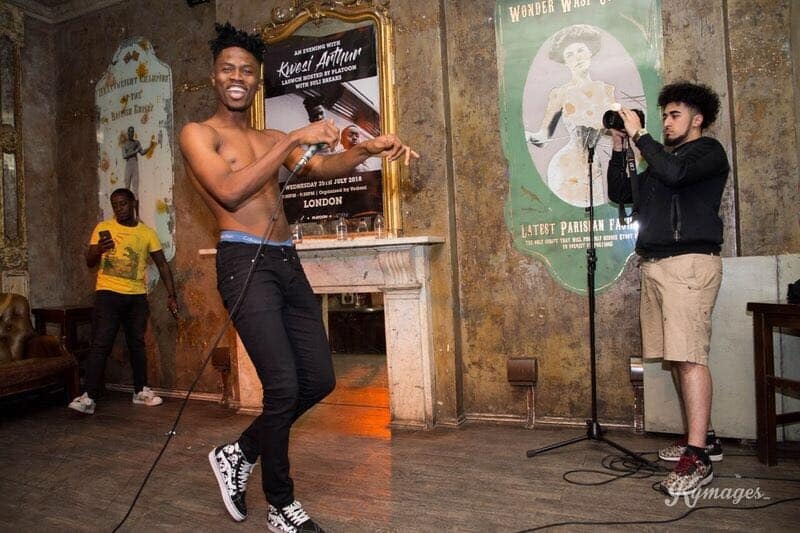 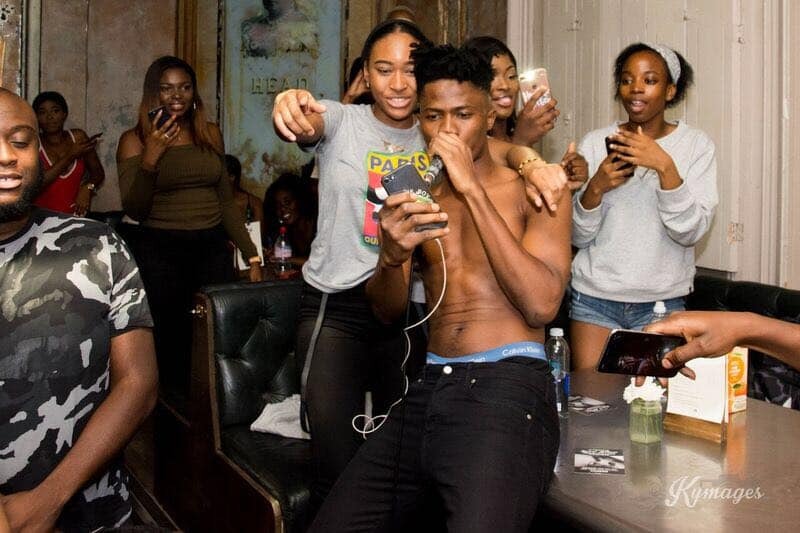 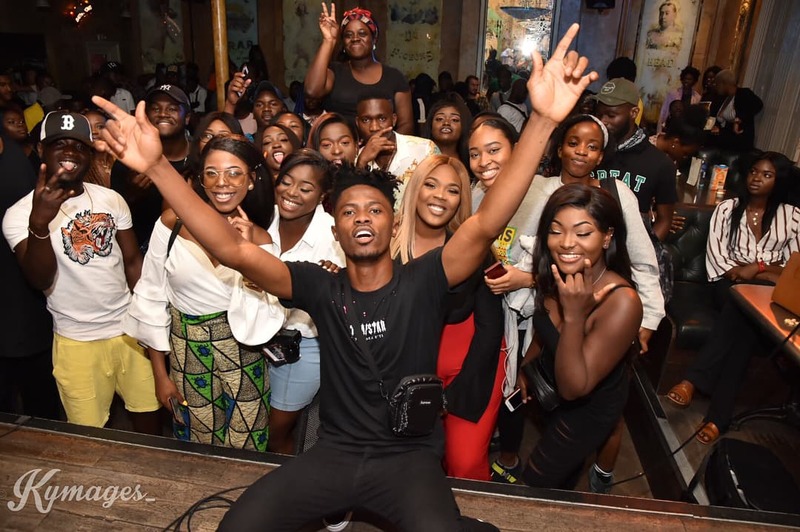 Here are images from Ghanaian rapper Kwesi Arthur’s July 25 London gig dubbed “An Evening With Kwesi Arthur”. 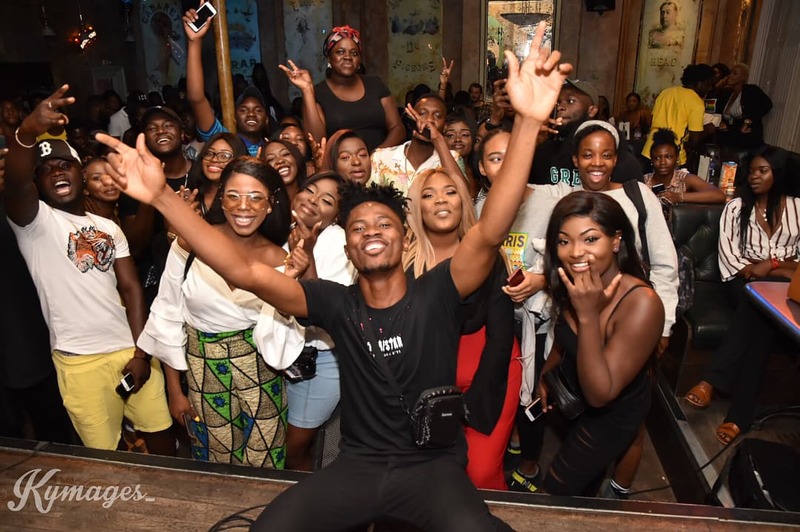 An intimate event, the show follows his rapturous appearance at Akwaaba UK’s Ghana Party in the Park. 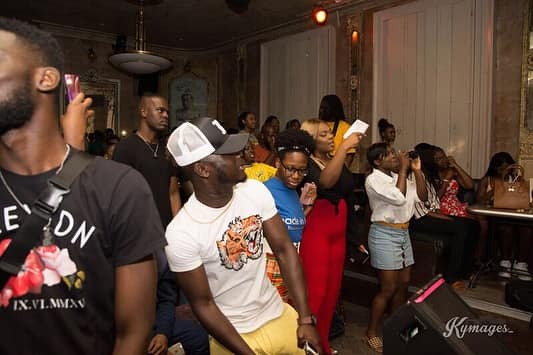 A Vendini event, the concert was hosted by Platoon with Suli Breaks.